Curtains perform key functions in any room, with owners choosing their curtains based on their taste, decor, purpose, budget and style of window. Choosing the right curtain heading is just as important as the curtain itself. The properties of the chosen fabric also influence the way a curtain sits. The fabric and the position in the room will help to determine the best heading to select. 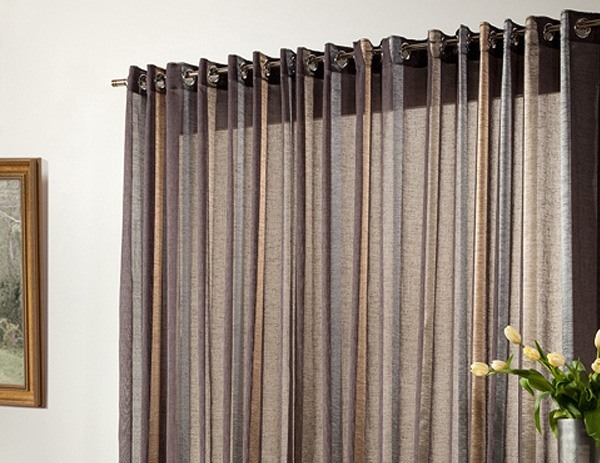 Emporium offers a wide range of curtain headings to match any fabric, purpose, room and budget. The favourite curtain heading at the moment is the Wave Fold (or S Fold) style which creates a gentle and harmonious soft fall in any curtain fabric. Rod pocket style (also known as Cased Heading) is the choice for curtains that are pushed aside but hardly ever opened, such as a sheer curtain behind heavier stacked drapes. They work well where curtains are more static such as formal living spaces or bathrooms. Eyelet headings create a soft fold and a natural drop, avoiding creases in the fabric. 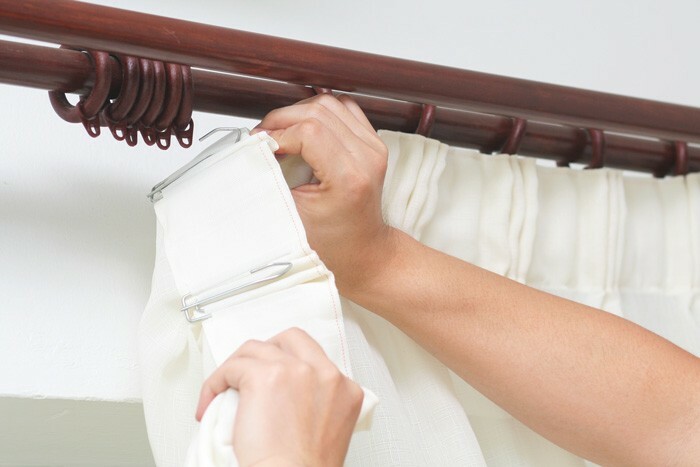 Eyelet curtains require less fabric than pleat curtains and tend to weigh less. 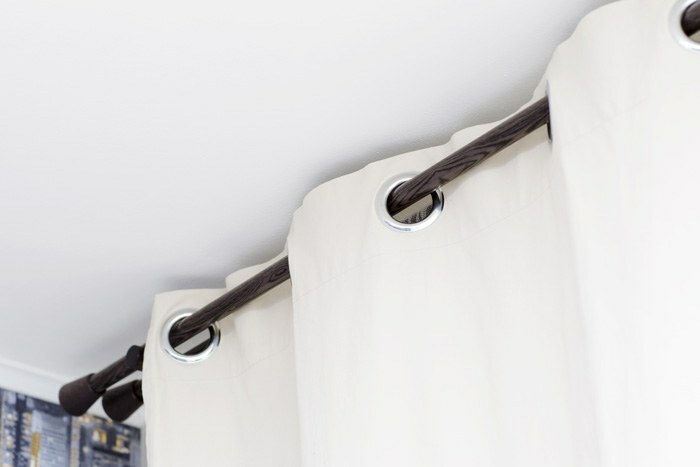 The eyelets, reinforced with metal rings, are durable because each part of the curtain is exposed to the same wear whether curtains are open or closed. Represent a modern twist on a classic style. Reliable measurements are an essential part of window dressing success. Get Emporium’s free professional measure and quote rather than ‘guessing’ the exact dimensions of your space. Measurement also allows for the fall of the fabric in determining the correct dimensions.